Pissed Off Metronome (P.O.M) is a personal blog, and I am not a licensed doctor, nutritionist or dietitian. 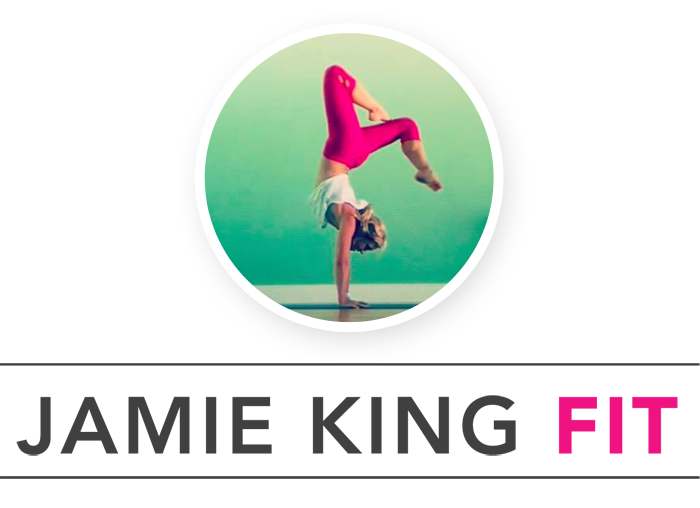 I’m a certified yoga and bootcamp instructor and enthusiast of health and fitness who enjoys sharing information, experiences and ideas. Please consult your doctor with any medical issues or before beginning a training program. I welcome discussion, opinions, and feedback on any of my P.O.M posts; however, I reserve the right to remove any comments that I deem hurtful to myself and/or others at any time. All spam is directed right into the garbage. If you believe your comment was mistakenly sent to the spam folder, please email me. Unless otherwise noted, I am the legal copyright holder of the material on P.O.M. It may not be used, reprinted, or published without my consent. If you have any questions about any of the previously mentioned policies, please contact me at sweatpink at fitapproach.com.